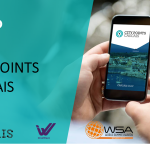 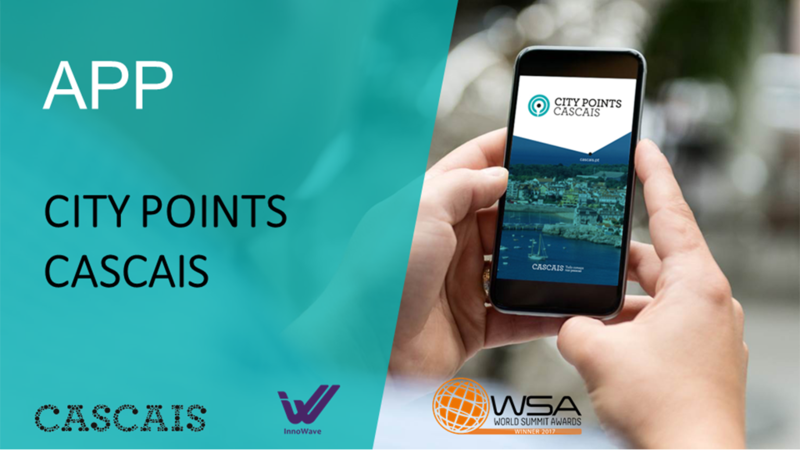 CITYPOINTS CASCAIS is a rewards program that encourages good citizenship practices, using an APP to give the opportunity to earn points and with them get products and services. 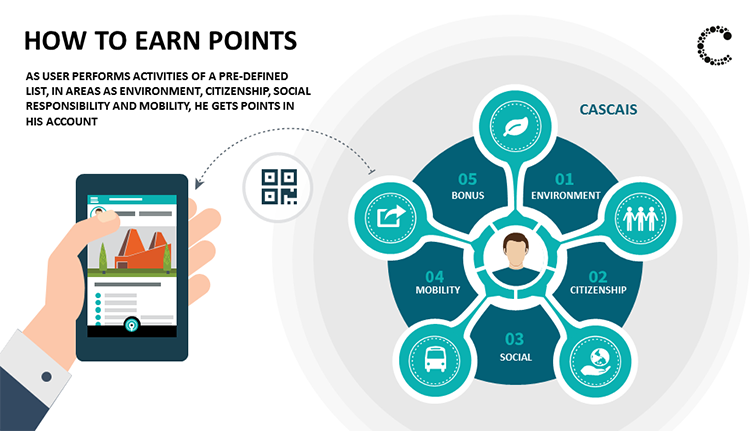 As user performs pre-defined activities in the areas of environment, citizenship, social responsibility, mobility, etc. 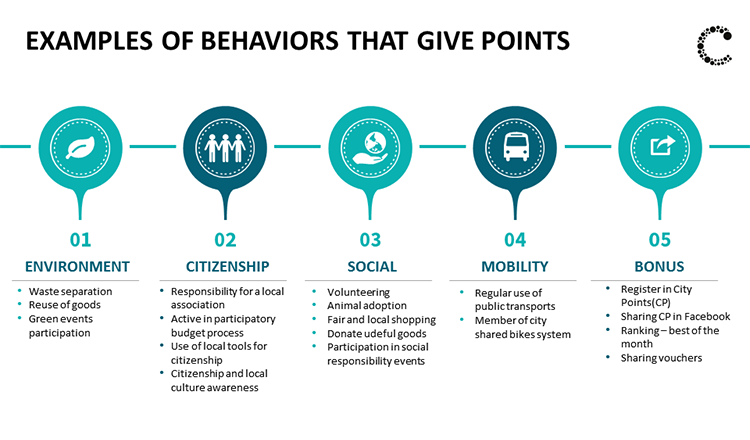 he gets points. 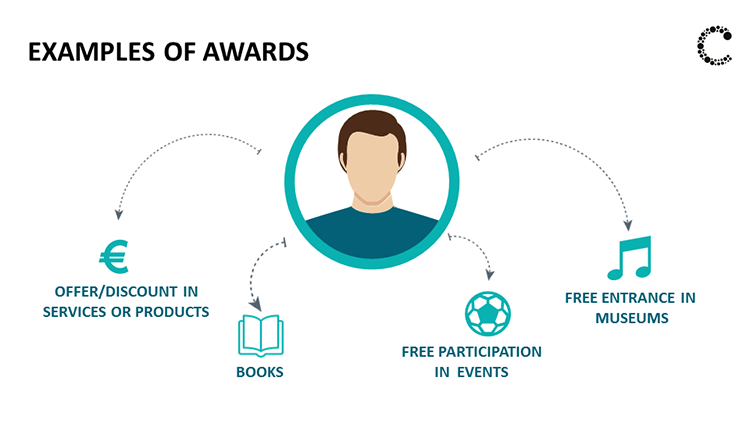 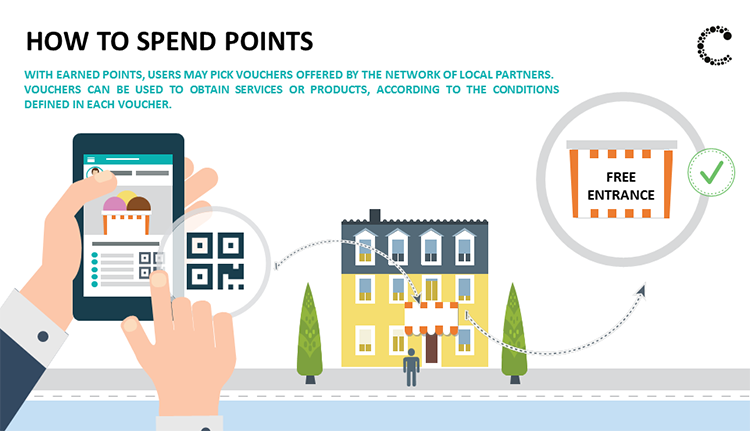 By accumulating points, users will have different vouchers available that can be redeemed for prizes offered by the network of local partners. 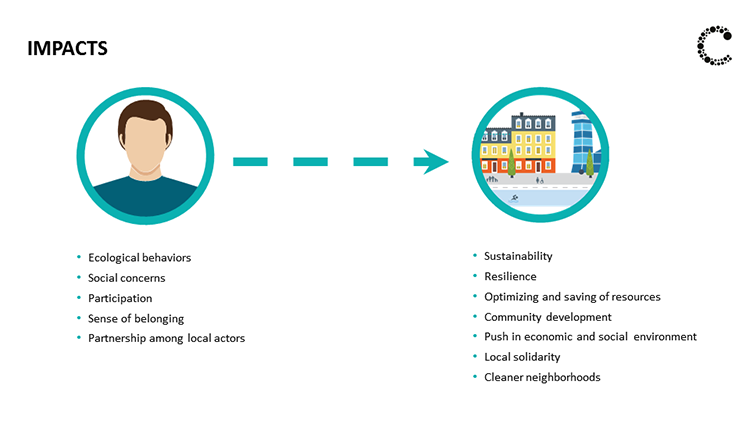 Led by the municipality and with a low investment, the local partnership can promote common goals for the social good, while promoting its services and products. 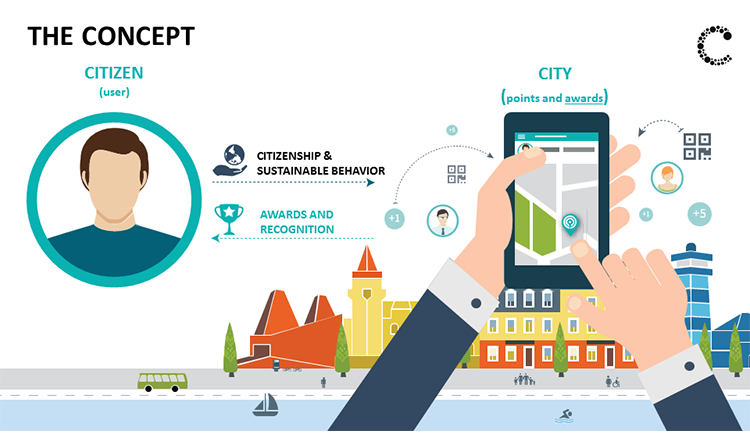 Cascais City Points is also paving the way for a ground breaking, activity/profile based, pricing of city services.